Day a of Event #28, the $1,500 No Limit Hold’em tournament, is complete and it was a fantastic day of poker. 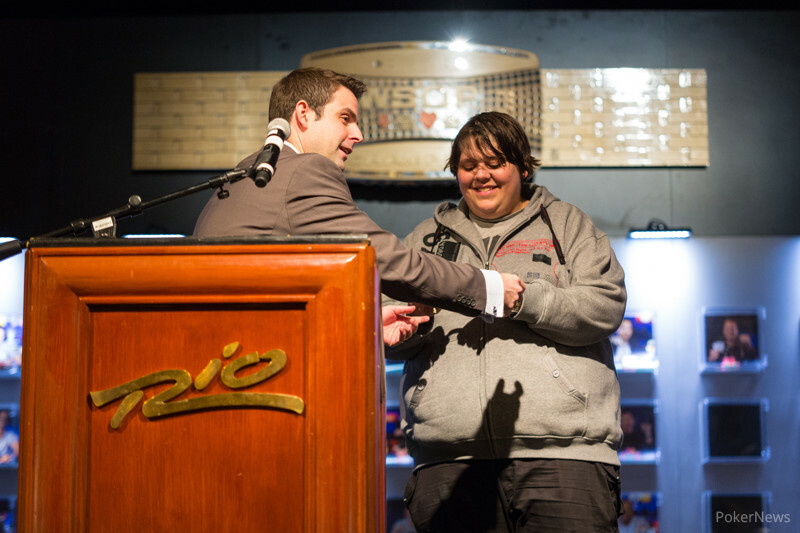 By the time the registration desk closed there were 2,115 players who had bought into this event making it one of the best-attended tournaments of the 2013 World Series of Poker so far. Of those 2,115 entrants, only 233 managed to navigate their way through to Sunday’s Day 2. One man who is most definitely through to Day 2 is our overnight chip leader, Jason Duval. Duval’s final task of the night was to try to fit 149,700 chips into a single, plastic bag; a welcomed problem I am sure he will agree. Although we did not see many hands involving Duval during Day 1, each time we checked on his progress he seemed to have added more chips to his stack. 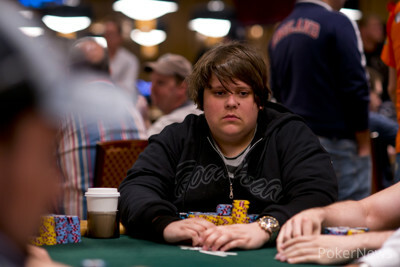 If he carries on doing that on Day 2 and beyond, he is going to be in great shape to ship a coveted WSOP bracelet. Hot on the heels of Duval is a talented group of players who each turned their 4,500 starting stacks into much more meaningful amounts. Mantas Visockis finished second in chips with 135,600 while Josh Fussner (127,800), Raj Vohra (125,800), Evan Marshall (117,500) and Tobias Peters (115,000) each had a great session. The British and Irish players chose this event to shine and now have a handful of names at the top of our leader board. Craig McCorkell, winner of a WSOP bracelet in 2012, is the best place of them with 117,800 chips, closely followed by Christopher Brammer (100,500), Ash Mason (96,600), Rupert Elder (93,500) and former November Nine member Eoghan O’Dea (87,700). Day 2 commences at 13:00 on Sunday and should see the money bubble burst quite early on in proceedings. There are 233 players remaining and 216 of them will be paid, so make sure you tune into PokerNews.com on Sunday to discover which unfortunate soul bursts the bubble and who will be adding a WSOP cash to their poker resume.